Actica believes in continually developing an individual throughout their assignments with specific training. Initially, you will be expected to work as a team member on projects, contributing to the team’s effort and building your professional knowledge and experience. Next you will undertake smaller projects as a project leader, ensuring that our clients receive the best service while further enhancing your own knowledge of project management in a practical environment. As your career develops, so will your portfolio of work, expanding into the different areas in which we work, marketing the company and creating new business opportunities for Actica. 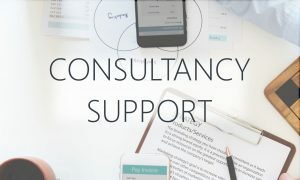 Actica’s staff have the opportunity to progress from Consultant to Senior Consultant and on to Principal Consultant through a structured review, assessment and development programme over a number of years. The variety of our work, reflects the breadth and depth of our customers’ interests and problems. A project typically last 3 to 6 months, enabling you to rapidly develop a broad-based knowledge of technology, and it’s application in delivering business benefits. We encourage you to develop your own area of expertise within the company, and to work with us to direct the business in line with your career aims. 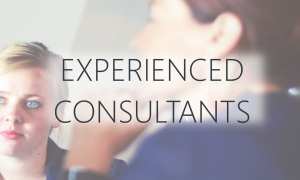 Actica employs people with a variety of people from graduates to experienced consultants. Our experienced consultants have a broad experience of technical architectures covering information, communications and security. If you too have extensive knowledge of e-business, Internet technologies, data warehousing and business support applications, we would be interested in hearing from you. We also employ Associates to work on specific assignments where their specialised skillset will complement those of our permanent staff. Training and guidance happens throughout your career. It takes many forms, including structured e-learning, training courses as necessary, and on-the-job training. 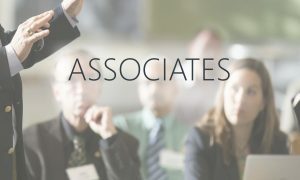 We also encourage staff to join professional bodies, such as the British Computer Society, IEEE Computer Society and the ACM. 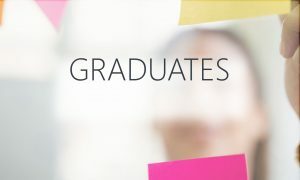 In return for your talent and commitment to us, we can provide you with a flying start to your career or a progression to a more rewarding role, equipping you with a wide range of core skills and experience, as well as the opportunity to play a key role at the forefront of the information and communications systems industry. We provide a highly competitive initial salary package. As you develop, we ensure that you continue to share in the success of the company.